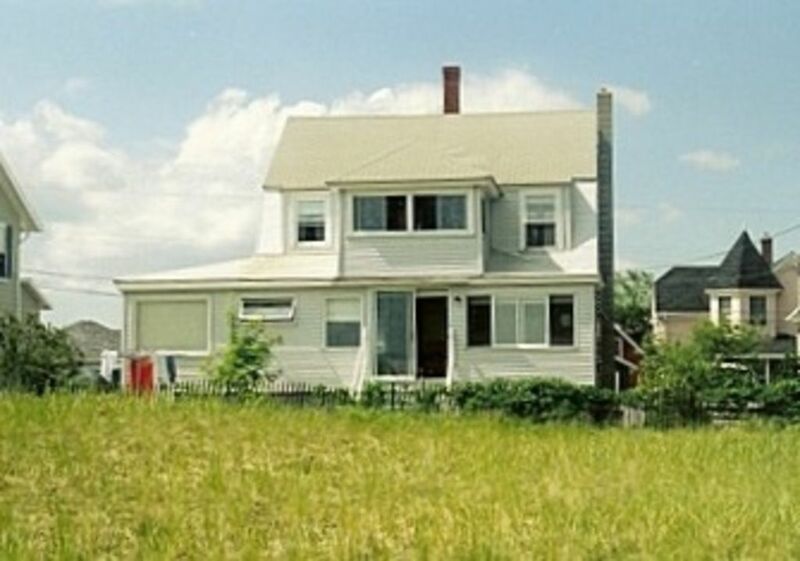 This is a wonderful cottage located just off the beach in the timeless setting of Ocean Park. If you want to feel like you stepped back in time, to a time before high rises and concrete, then this is your place. Listen to the waves pounding on the beach at night through the open windows. You can park your car here and never drive it all week. The Variety Store, grocery store, Soda Fountain and places to eat are within walking distance. Get ready for a rousing game of shuffleboard (if you can get court time) or a energizing game of tennis. Be sure to visit the Temple with all the other Ocean Park visitors for Sunday worship or weekday concerts and activities - it is quite an experience. This cottage may be old, but it has provided many happy summers for many happy families. Come and join them.